Astro Play takes astrology from the academic construct of symbols and signs, adds the 3rd dimension of creativity and imaginative discussion, and brings the magic of astrology alive. 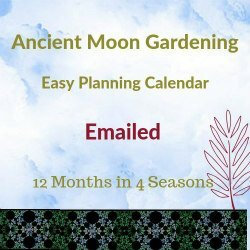 It can be used by anyone with any level of astrological knowledge, from absolute beginners to seasoned professionals, to those running workshops and study groups or working one-on-one with clients. 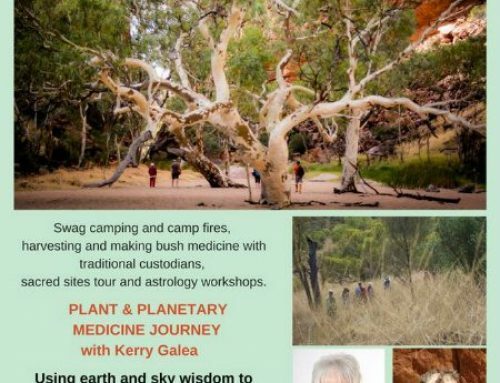 In this workshop with Kerry Galea, you will have a chance to experience Astro Play for yourself. Kerry will outline the framework and strategies and then it’s time to play! 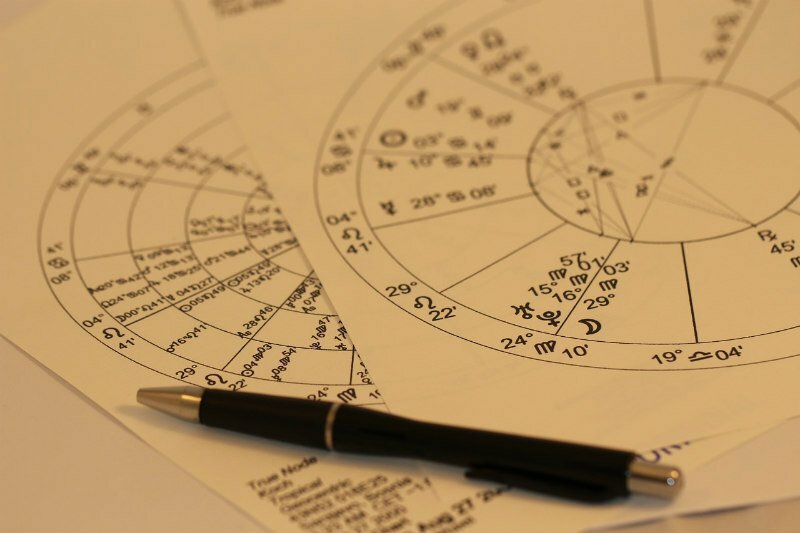 Through a variety of games, the complex symbols and rituals of astrology speak to each participant on a uniquely personal level, offering a new, often deeper, understanding. Sun 29° Aries 58' 25"
Moon 11° Scorpio 39' 24"
Venus 29° Pisces 36' 05"